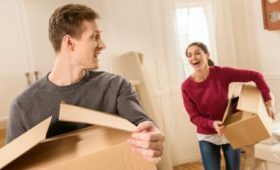 Moving to a new home or apartment is an exciting experience, but it is also one that brings several unique challenges — especially when it’s time to downsize. Whether you’re moving to a smaller home now that the kids have grown up or switching from a house to an apartment, downsizing can be tricky. Thankfully, the moving services team at WestPac International in Honolulu has some key tips to ease your experience. Know Your New Home: When starting the downsizing process, it helps to know exactly how much less space will be available in your new home. After all, moving from a five-bedroom home to a one-bedroom apartment will require a lot more downsizing than moving to a two-bedroom home. If you can compare room dimensions of your new home with similar rooms in your old home, this will give you a clearer idea as to what will fit and what needs to be eliminated. 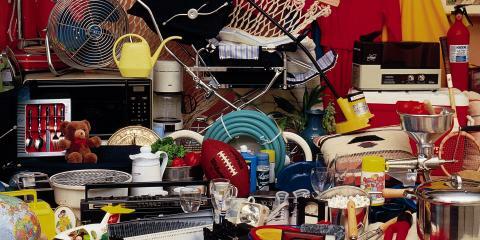 Start Sorting in Advance: The more lead time you give yourself to sort through your possessions, the better. Getting rid of items in advance means there will be less you’ll need to pack on moving day. Target items that don’t hold any sentimental value first so you don’t need to agonize over your prized possessions. The garage and kitchen are often good places to begin downsizing. 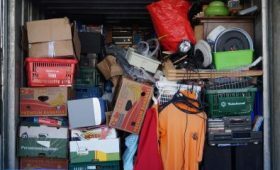 Consider Additional Storage: If you have items of sentimental value that you don’t want to get rid of but won’t fit into your new home, renting a storage unit could be the perfect solution. Many moving services, such as WestPac International, can refer customers to reputable storage unit rentals near their new home, allowing additional items to be stored in a safe and easily accessible location without overcrowding your new home. WestPac also offers short term storage while a customer is in the interim of getting settled, and can deliver these items either to a customer’s new home or a public storage facility. For both international and local moves, WestPac International will provide your family with reliable, quality moving assistance. 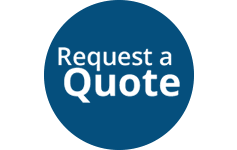 To learn more about their moving services or request a free estimate, visit them online or call (808) 845-9711. Prev PostResidential vs Commercial Moving Services: What Are the Differences?